A classic style promotional USB drive, the UC9 offers a simple yet sophisticated appearance that has a loop built into the... Read More..
A classic style promotional USB drive, the UC9 offers a simple yet sophisticated appearance that has a loop built into the shell casing to attach any accessory. The shell casing is constructed of a hard plastic. Your logo can be imprinted on 1 or 2 sides to best suit any promotional project. Its style is versatile enough so it can suit any promotional event. This style is very affordable as well, so it won’t break your budget either. 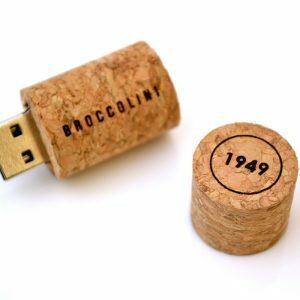 Since this USB design has stood the test of time, rest assured that you can’t go wrong selecting this USB stick for your next promotional giveaway. 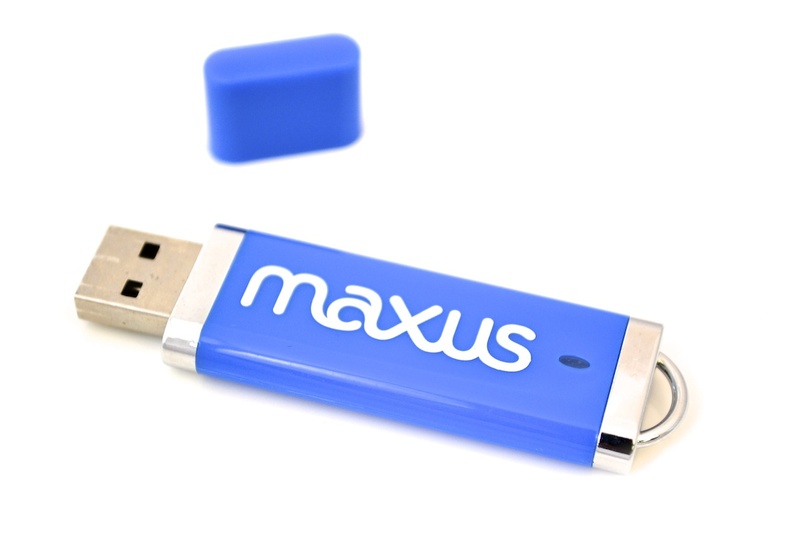 Allow us to preload any marketing content, presentations, photos, videos or catalogs on the built-in USB chip. USB Canada offers 500MB of FREE data loading so you can avoid the inconvenience and save time of doing it yourself. 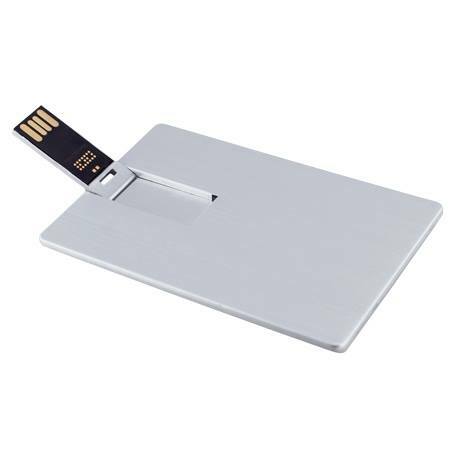 USB Business cards are exactly the size of a credit card, only 3mm thick. 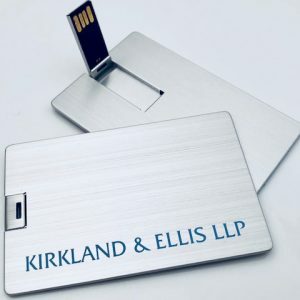 Personalize your USB Business cards by imprinting your artwork and/or logo on 1 or two sides. As with any USB Drive, we also offer a complimentary virtual proof to make your purchase decision easier. The nice thing about this branded usb key is that you can select either USB 2.0 or USB 3.0 memory chip to power your drive. Select your USB memory speed according to how you plan to use the USB drives. In the past I have found it difficult to choose the best promotional products for our company. Bet when I discovered these promotional drives from USB Canada I knew that they were the right choice. I went with a small batch of 1GB memory sticks to test them out and I was very happy with the results. Next time I will order larger memory sizes as the price difference is not that much. Highly recommended. We equipped ourselves with a reasonable sized batch of these promotional USB sticks for an event that we had coming up. Our stand was very popular at the event because word soon got around that we were giving away quality 16GB USB sticks! This is the reaction that you want with giveaways. I wish we had ordered more because we actually ran out of these great little drives. 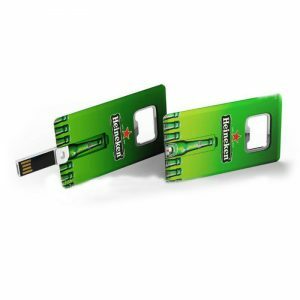 If you are thinking about the next give away product for your network then look no further than these promotional USB drives. 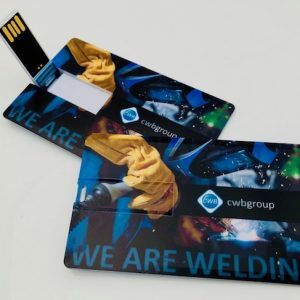 Almost everyone will appreciate another USB stick and they will remember that you gave it to them with your logo printed on it. We chose a medium storage size and the red color because it looked very striking. 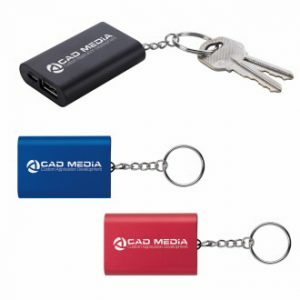 I wanted to impress our prospective customers with a great giveaway and decided on these promotional USB drives from USBCanada. I was not disappointed and neither were the people that we gave them away to. We went for a larger memory size of 32GB as we wanted to provide the most useful gift possible. We also opted for the logo printing on both sides which I would highly recommend. 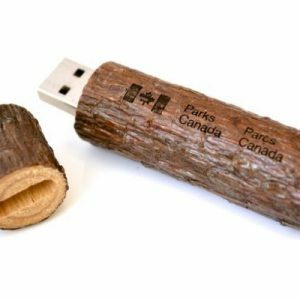 There are a number of promotional USB drives on the market but I have never seen so many options for the price than with these from USB Canada. I went with the blue color and the 16GB memory combination which worked out very well. The company printed our logo really well and we always run out of these USB sticks first at promotional events. 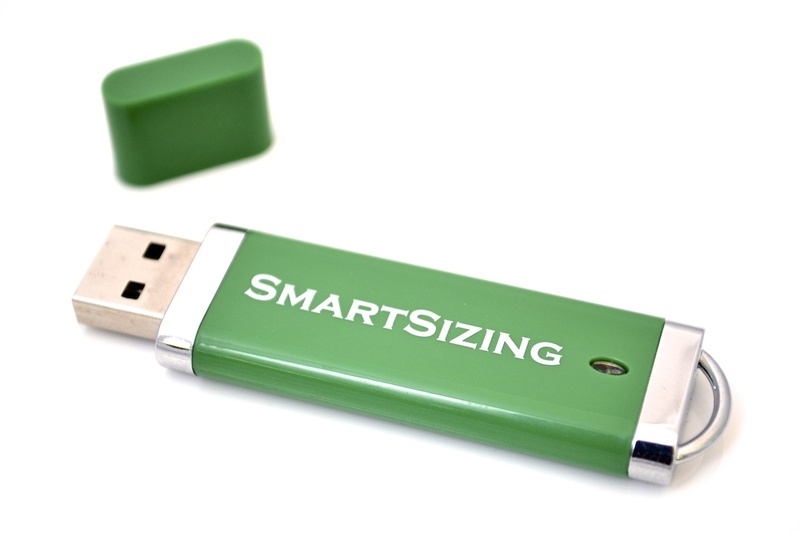 I purchased a batch of these USB drives a while ago as I thought that they would make an ideal promotional give away. It turned out that I was right as people were very happy to receive them from my company. The double side logo printing is a great idea and the color and memory size options are great. Having been in business for several years I have received a lot of promotional gifts. To be honest I put most of them in the trash over the years. 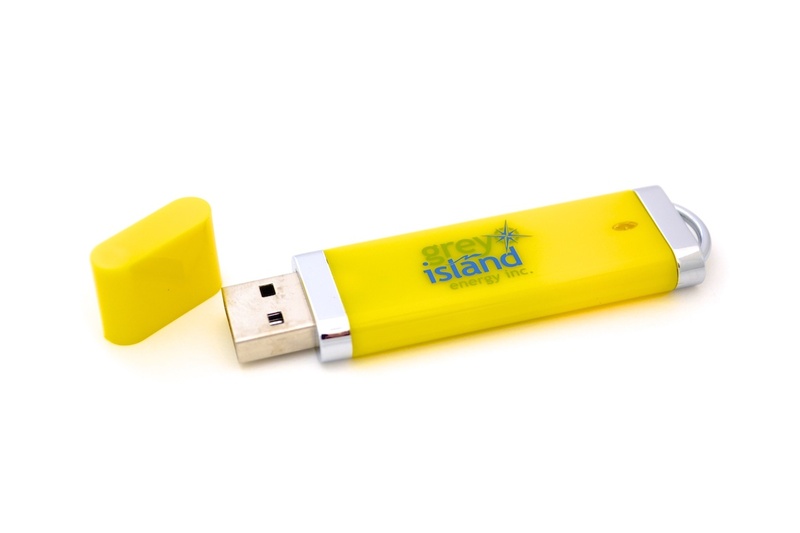 What people want is something that they can use and the promotional USB drives are ideal for this. 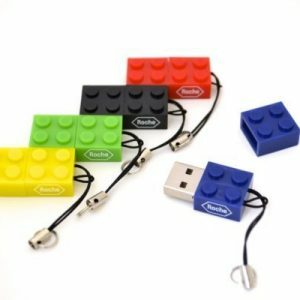 I liked the way these USB sticks were made and they looked good even though they were made from plastic. 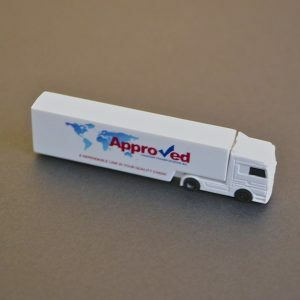 I was looking for something of quality to give away at our next trade event and this promotional USB was just perfect. We had our company logo added to both sides of the product and with the variety of color options available we were able to find a color that best matched our corporate colors. People that came to our stand were very happy to receive this USB and we will definitely order again for the next event. 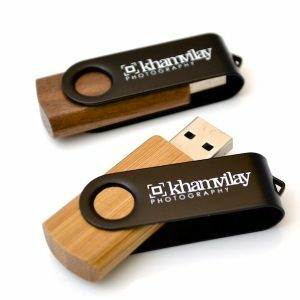 It is not often that I leave a review like this for a product but I have to say that I was so impressed with these promotional USB drives that I wanted to tell everyone that is considering purchasing them. I have never seen so many options for memory size and color. They have been very well designed and the fact that they will print your logo on both sides is excellent. You will not go wrong with these USB drives. We wanted something of good quality for a reasonable price to give away to our customers so we chose these promotional USB drives. For the money that we paid it was surprising how good these sticks were. We went for a small memory size to start with (2GB) but for the next order we will go for larger drives. Our customers really loved these sticks and they will never forget us with our logo prominently on both sides! 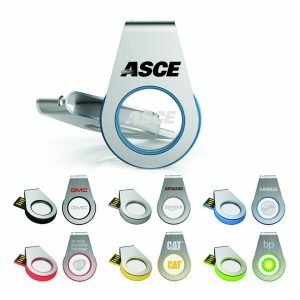 I am always on the lookout for good promotional gifts and these USB sticks really hit the spot. They are very robust and the double sided logo printing looks really professional. It is pointless giving away cheap and gimmicky gifts as people will just discard them. 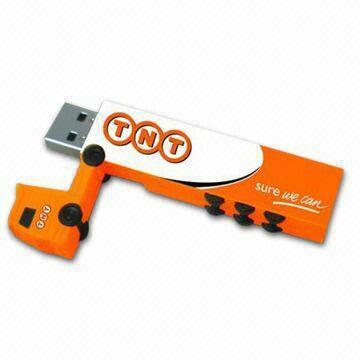 This USB stick is a practical gift that will keep you company in your prospect’s mind when they use it. The price was good and with a five year guarantee you can’t go wrong. I must admit that I hesitated to place an order for these USB sticks but there was no reason for me to do this. The sticks were really great when they arrived and I knew that I had made the right choice. We provided our presentation files to USBCanada and they loaded this on to all of the sticks for us. They are the best USB sticks for the money so don’t make the mistake of hesitating like I did. 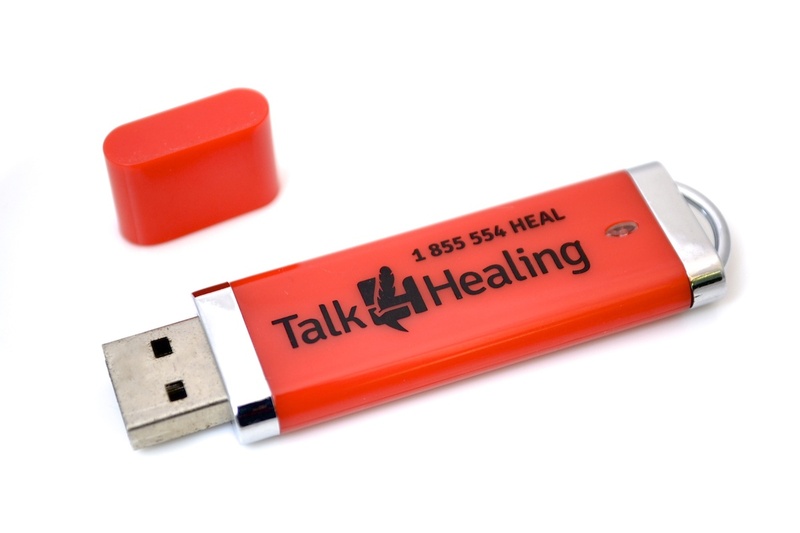 Before I purchased a batch of these memory sticks I asked a lot of questions and the people at USB Canada were great. They helped me decide on the right choice of color to best suit our company color scheme and even advised on the best memory size as well. The logo printing was very well done and my CEO complimented me on a great choice of promotional gift which was great! I shopped around a lot to find the best possible deal on USB sticks to give away at networking events. This offer from USBCanada provided the best range of memory size options for the best price. I tested a few of the sticks when they arrived and they worked perfectly. They looked good too with our logo printed on them. 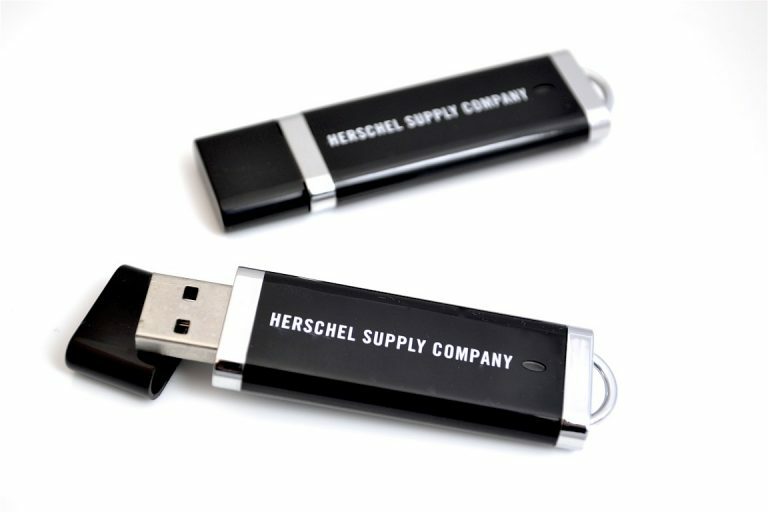 My company does a lot of promotional events and we had often thought about giving away branded USB sticks. I found the USB Canada site and was immediately impressed with the specifications and the price. The fact that double side logo printing was offered as well made it a simple decision. When the sticks arrived we were very impressed. Great value for money. When you buy products online it can be risky as you never really know how good they are going to be. Well these little USB sticks turned out to be much better than I expected. Yes they are made from plastic but the sticks have a real quality feel about them. The company did a great job with the logo printing and the sticks work really well. This is a no brainer promotional gift. I am always cautious when it comes to promotional products as I have used others in the past and they have not worked very well. I ordered a minimum batch of 4GB sticks with our logo printed on both sides. I chose the white color as I thought that it looked the best. Everybody that I have given these sticks away to has thanked me. I will order again and would highly recommend this product for your next promotional event. Promotional gifts come in all shapes and sizes but it is always best to give something away that you know will be used right? 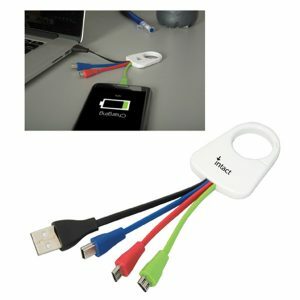 Almost everyone uses a USB memory stick and it is great that these will work on Windows and Mac computers. I was impressed with the quality of these sticks which was better than others we have used before. No regrets with this purchase and I will be in for some more once we have given all of the current lot away. 5 out of 5 What's not to like? This is a very nice giveaway product with an impressive range of options. In fact there were so many options that it took us a while to decide on the final order! These sticks are just the right size to put in your pocket and give to people when you are networking. I can’t imagine anyone turning down a free USB stick so I am sure that these will work very well. 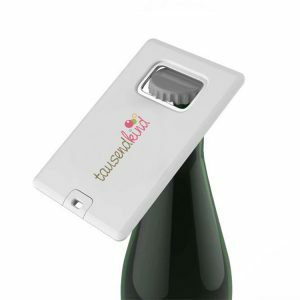 If you are looking for the perfect promotional gift this could be it. You get a lot for your money and the memory size options are really good. I also like the double sided logo printing and the choice of colors. We intend to give a lot of these away at our next promotional event and I am certain that they will go down well. I have been in marketing and sales for a number of years and I have seen a number of different promo gifts. To be honest most of them were junk but this USB stick is very useful and it is always well received by everyone that we give them to. We took up the option of having our marketing materials pre-loaded on the sticks and went for the 2GB option for our first order. This is a very practical promotional gift idea. It is not often that you find a product like this that is priced right and comes with a 5 year guarantee! 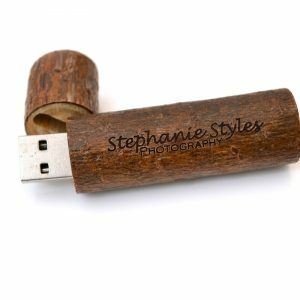 I have now ordered 2 batches of these USB sticks because I have been so impressed with them. 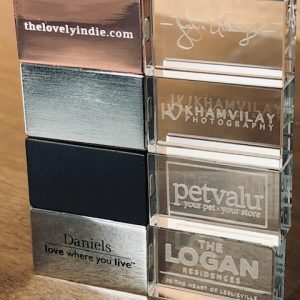 The area for the logo printing is of a good size (well for our logo anyway) and I am always proud to give these away at events and other networking scenarios. In the old days we used to giveaway pens and small calculators that nobody ever used. 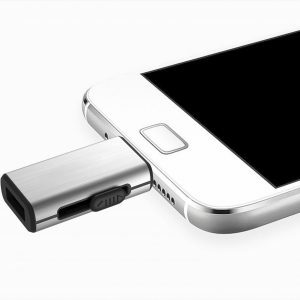 This is a great idea as most people will be happy to use another USB stick. 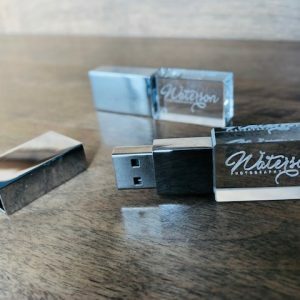 The size of these USB sticks is perfect and we went for the silver color. Our logo looked great on the stick and the color was better than I expected. Give something away that people will use – I certainly recommend these sticks for great gifts. I am a sales rep and travel around a lot. I convinced my company that we should provide some promotional gifts for our clients and these USB sticks were the best option. Whenever I visit people I let them have one of our USB sticks and they appreciate the gift every time. These sticks are surprisingly well made for the price and they always work well for me. I went for the 8GB sticks in black because I thought it would make our logo stand out more. I was delighted with the end result when the sticks arrived. They look very good and I chose the 8GB because I thought that people would fill them up quickly and then have to keep using the stick to delete stuff to make room for new stuff etc. I believe that I made the right choice and I was very happy with my order. 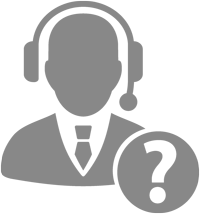 My company is in the IT business and we provide managed services for small to medium sized companies. 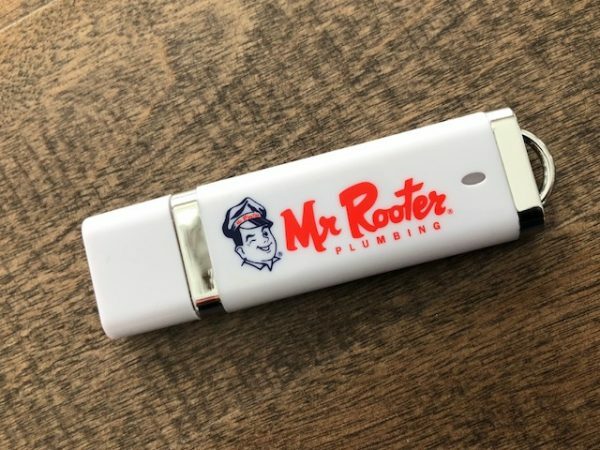 We purchased a batch of these USB sticks and armed our sales and service personnel with them so that they could give them away to potential and existing customers. Our logo is on both sides of the USB stick and when people use it they will remember us. A new customer told me that he chose us because our name was always in front of him when he used the product! Who doesn’t want to be given a useful USB stick for free? People that I have given this away to say that it works really well and that the loop on the end is very useful for attaching to their key rings and so on. The price is good and the color and memory options excellent. I knew these USB sticks would be winners even before I ordered them. 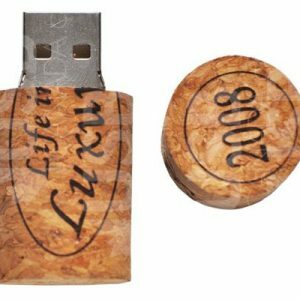 I have tried other USB promotional products before and always been disappointed with the quality. Although this is plastic it is very durable and will not break easily so I was more than happy to give these away to our customers. These days a 64GB USB is the most useful so I went for these. The logo printing was very well done and I would recommend this product. I was close to giving this USB stick a 5/5 but I don’t believe that any product is perfect so I went with a 4. 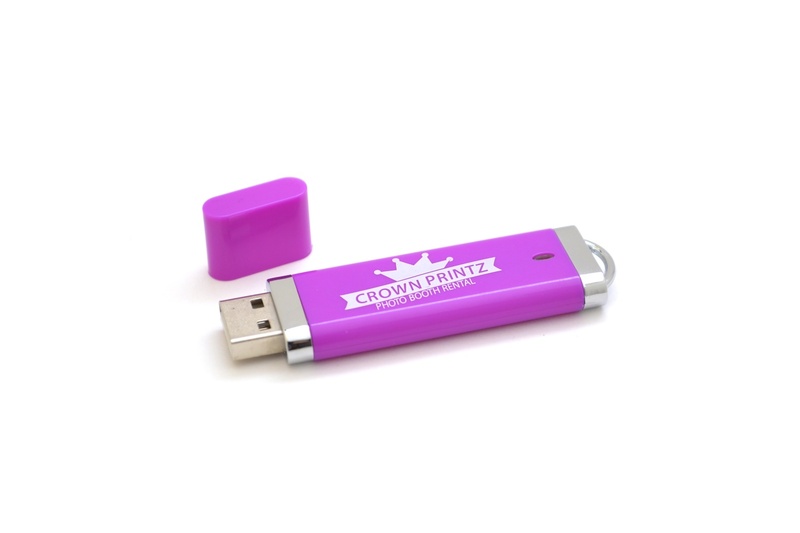 These USB’s are made well and have worked pretty well for my company as a promotional gift. We only went for single side logo printing with the first order which was a mistake. Next time we will get the logo printed on both sides. It makes sense to give away a product that people will use as they will remember you and your company. 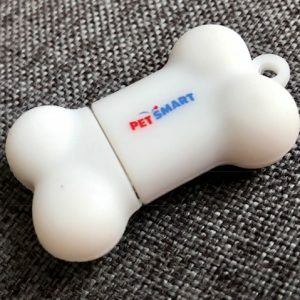 I ordered a small batch of these promotional USB sticks to see if they would work with potential customers. I was impressed by the design and the operation of the sticks but the printing of the logo could have been better. In fairness our logo is quite complex so in the future I will try a different approach with this. Pricing was reasonable and delivery was pretty fast.